Control these smart devices with your smartphone / tablet with an easy to use free to download Application from anywhere. Download and register the APP. Connect your phone to a 2.4G Wi-Fi network. 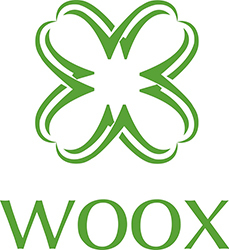 Open the Woox HOME APP, click on the upper right conrner + select device type. Follow the instructions and set the device indicator to flashing state. Enter the Wi-Fi password and complete the configuration.